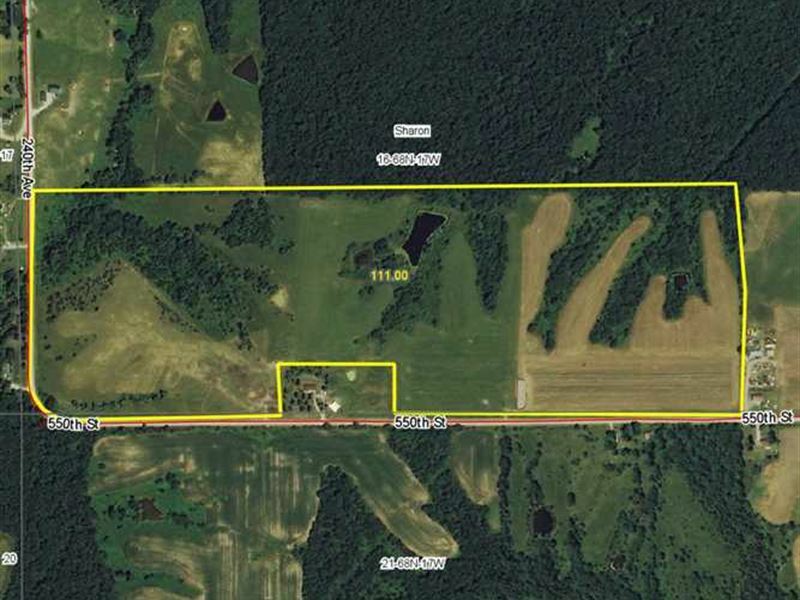 111 m/l acres for sale in Appanoose County only 5 miles south-east of Centerville, IA. This cropland/hunting ground features 66.85 acres of cropland along with premier wildlife coverage. This property has the precise amount of diversity. The combination of income producing Crp, cropland, and wildlife coverage, proves this land is worth the investment.